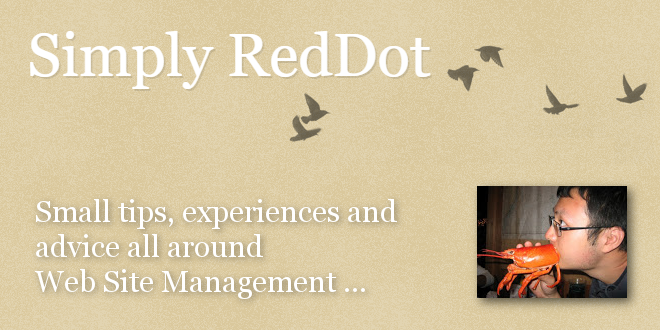 Simply RedDot: "Rendertag to Escape Double Quote and Single Quote" - Open Text Web Solutions Usergroup e.V. This is a solution posted by Tim Davis on RedDot CMS Users​ RenderTags caching issue. MyVar = "<%!! Escape:HtmlEncode(<%txt_body%>) ! !%>"